For many people, dogs are great companions and friends that benefit their lives in many ways. The American Veterinary Medical Association reports that as many as 36 percent of American households have one or more pet dogs and there are estimated to be nearly 70 million pet dogs across the country. Additionally, research shows that owning a dog can even have health benefits for owners such as improving heart health, reducing stress, and helping with symptoms of PTSD. However, dogs can be dangerous as well and can cause people serious injuries under the wrong circumstances. The United States Centers for Disease Control and Prevention (CDC) has reported that nearly 5 million people suffer from dog bite injuries in the United States every year. While some of these injuries heal quickly, many leave people with long-lasting symptoms that can seriously affect the quality of their lives. In the most extreme cases, dog bites can even cause fatal injuries. Understanding these behaviors can help you to know when a dog is likely to become aggressive. Our goal is to help you avoid suffering injuries in an attack. Anybody can potentially be bitten by a dog and, depending on the size and breed of the dog, is at risk for suffering severe trauma. However, some individuals are more vulnerable to dog bites than others. Elderly people are usually less able to avoid aggressive dogs and can have a harder time healing after the attack has occurred. Young children are also especially vulnerable, partly because dogs may feel less threatened by them. Children are also more vulnerable because dogs can easily bite sensitive areas such as the neck and face. Why Would I Need a Fairfield Dog Bite Lawyer? When a dog bite incident happens, people can be left with injuries that are not only difficult to recover from, but expensive as well. Often, these injuries leave people unable to do their job, and that loss of income can be devastating. However, the parties responsible for the attack, usually the owner(s) of the dog, can normally be held responsible for paying for things such as medical bills, loss of income, rehabilitation costs, and more. 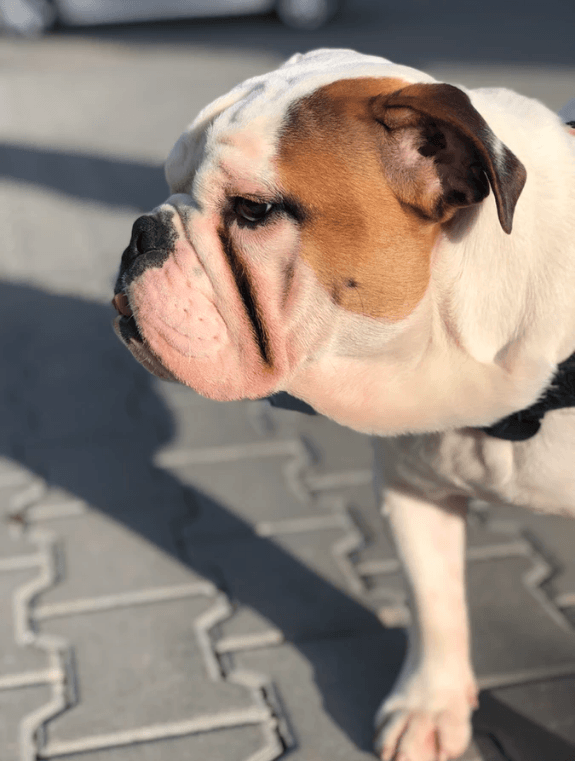 When seeking repayment for these damages, having the help of a lawyer who is experienced in handling local dog bite cases is important. A good attorney will be able to guide you through the process in order to make sure that you are getting the full amount of payments that you deserve for the injuries you have suffered. I have over three decades of experience with handling dog bite injuries in the state of California and have helped many people claim the money they are legally owed for their serious dog bite injuries. Through handling these cases for so many years, I know exactly how to prepare for, prove, and argue a dog bite case. However, you should take everything into consideration when picking a lawyer who is right for you. To learn more about my practice, work history, and staff, you can keep reading information on my site. To speak with me personally about your case, you can reach me at (707) 564-1900 and ask to talk to Ed Smith. The phone call is free of charge and I only take cases on a contingency fee basis, meaning that you pay no money up front and only need to pay lawyer’s fees if your case is won. While most people think of dog bite injuries as simple puncture wounds, they are often much more complicated and can involve serious types of trauma. Many dog breeds naturally have strong, muscular jaws and sharp teeth meant specifically for tearing flesh. Combined with aggressive behavior, these traits can cause a variety of injuries when an attack takes place. I’m Ed Smith, a Fairfield dog bite lawyer and the creator of Northern CA’s top site on information about personal injury. If you or a person that you care about has been affected by a dog attack, please get in touch with me locally at (707) 564-1900 to get some of my free, friendly legal advice regarding your case. If you would like to read a little bit more about me and my practice before you call, please feel free to read the reviews that clients I have helped in the past have written about me. To read these reviews, you can visit these popular websites: Google, Yelp, and Avvo. To get even more details about how I’ve assisted people in the past, browse through my extensive Verdicts and Settlements webpage. The Million Dollar Advocates Forum includes me as a California chapter member. Every forum lawyer has won a trial verdict or else negotiated a case settlement which exceeded one million dollars in value.